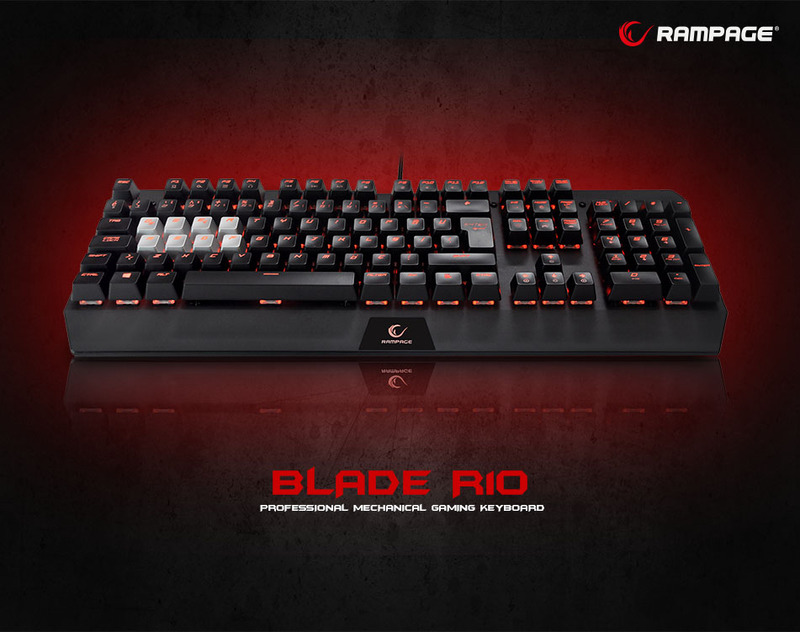 Everest Rampage Blade R10 Black, USB, Lighting, Gaming Q Mechanical Keyboard; Everest Rampage, which has accomplished many successful accessories in the computer world, do not neglect the players who increase day by day. 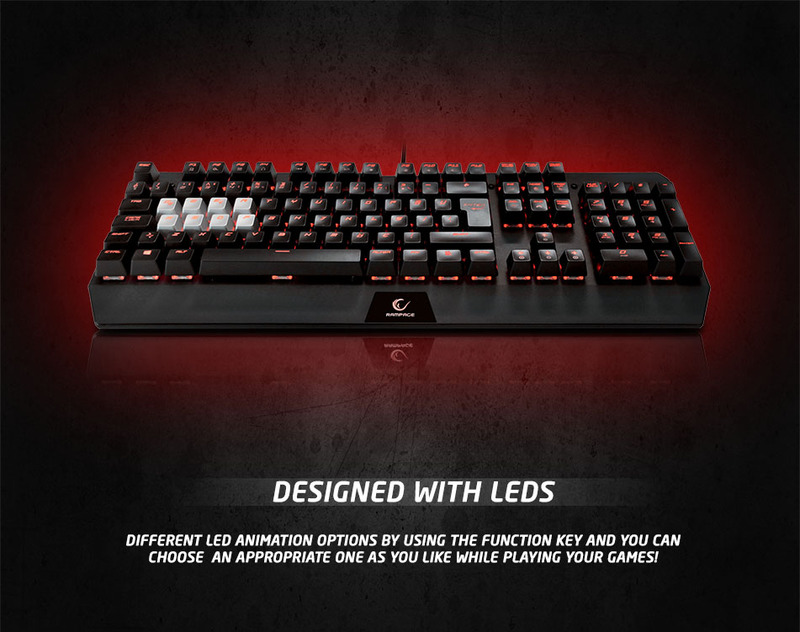 BLADE R10 gaming keyboard is designed with elegance that will appeal to you with its LED lighting and similar features offering different animations. The corners are designed to withstand sharp lines. Enjoy playing games and have fun by the mechanical keys. It can be easily seen in the night and in the dark Led lighting laser printed keys. 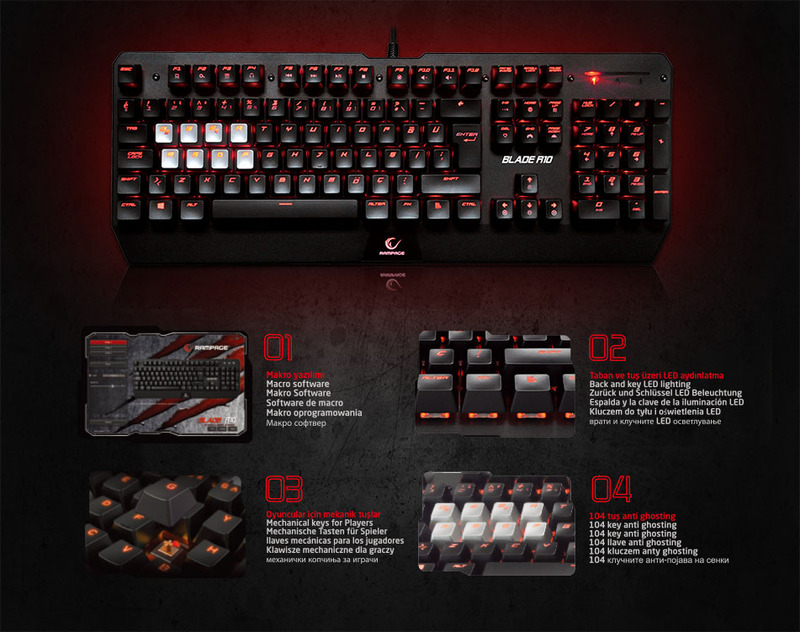 Everest Rampage Blade R10 Black, USB, Lighting, Gaming Q Mechanical Keyboard; You can play comfortably in the night and dim environment by LED lighting equipped with different led animation options. Set these different animation options according to your choice by using the function key and enjoy the playing games. You can increase and decrease the light intensity of the led lighting as you desire. 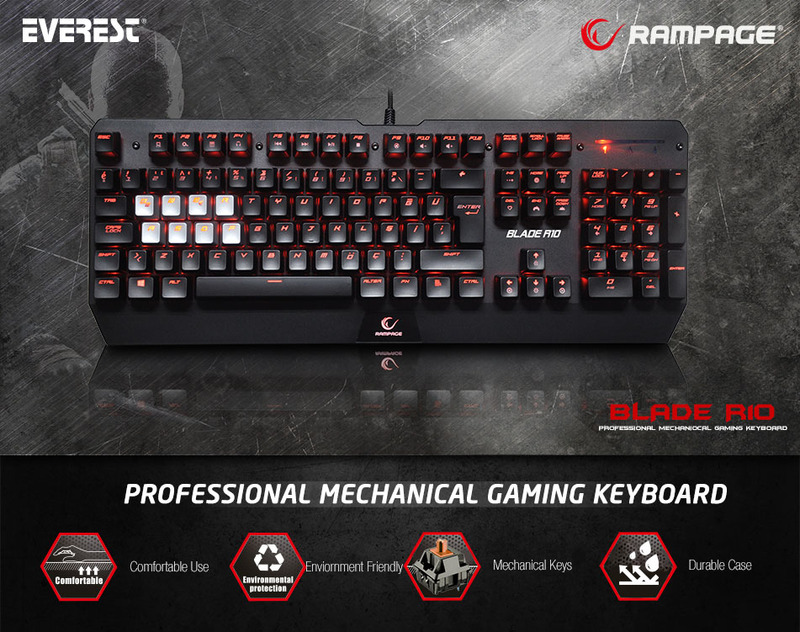 Everest Rampage Blade R10 Black, USB, Lighting, Gaming Q Mechanical Keyboard; Equipped with superior features, the BLADE R10 is a mechanical gaming keyboard that offers superior performance. Produced by using robust materials, this gaming keyboard is one step ahead of its competitors with its durable construction and robustness! You can customize and make the necessary adjustments with its own macro software. Everest Rampage Blade R10 Black, USB, Lighting, Gaming Q Mechanical Keyboard; We used "Jixian Brown Key Switch" on our keyboard. It offers a long life with a life of 50 million keys. 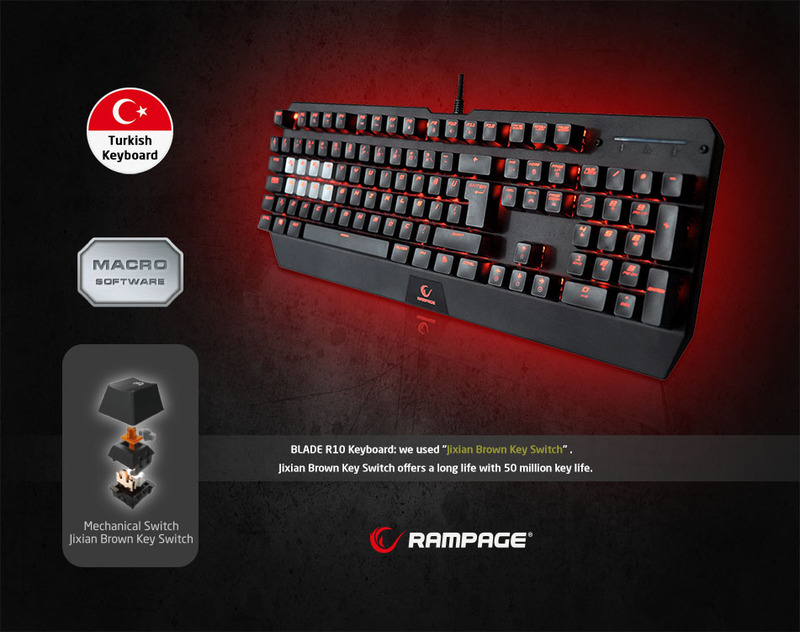 It has a Turkish key sequence unlike many keyboards in its own category.